Ricola recently entered the Thai market. The company applied a rather traditional marketing approach which did not achieve the desired initial success. Ricola therefore contacted Enigma in order to try out a more innovative approach and gain some insights into the market. Enigma applied an innovative process in order to identify the right tone of voice and visual direction for the Thai market. We carried out extensive A/B testing of eight different story directions and more than 30 different ads on Facebook and Instagram. The stories ranged from factual to emotional and branded to consumer-oriented. The best performing stories were consequently spread across different channels. With reference to IT development, the process could be called agile, agile storytelling. 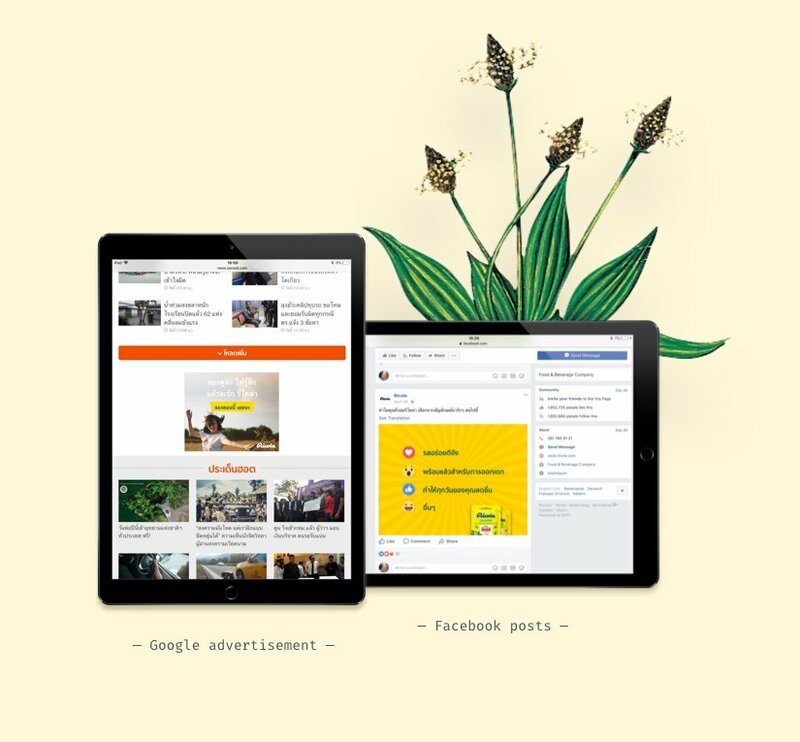 In order to increase the brand awareness, an effective mediamix was defined consisting of Google Display Ads, content marketing and social media advertising. We therefore spread the bestperforming storyline – which had resulted from extensive testing on Facebook and Instagram – across different channels in order to increase the brand visibility and preference. The analysis of the Thai market showed that gamie playing plays an important role in Thailand. Enigma therefore created a game that perfectly tells the brand story and makes it understandable in a playful way: by playing the game, the community could help the Swiss Ricola farmer harvest 13 herbs needed to produce the delicious Ricola candy. The game ends with a contest whose goal is to collect e-mail addresses for further marketing activities. 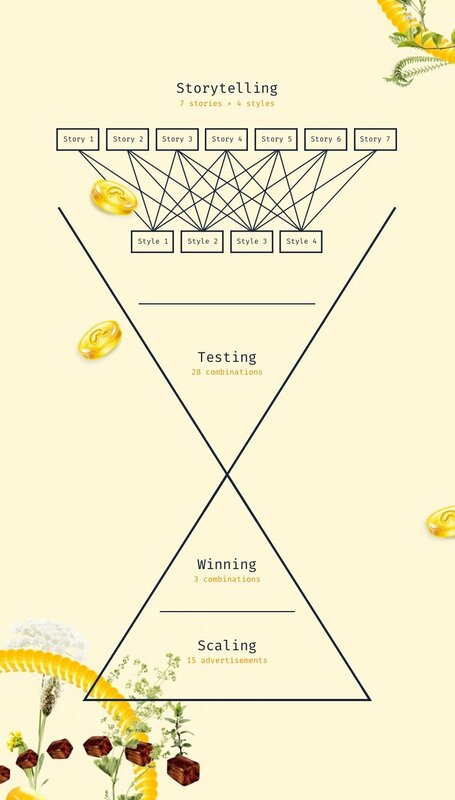 Furthermore, gamification was also used in community management. We created little games where the community could vote or react to a question only by using an emoji. The numerous reactions showed its success. Enigma strived for swift communication, moving from communicating at a corporate level to communicating as equals. The weekly Facebook posts therefore tackled common topics of every Thai life. Important market insights could be gathered during the campaign in terms of tone of voice, storytelling, targeting and mediamix which, will also be helpful for further campaigns. The approach of talking as equals and letting influencers talk about the brand was highly successful. The campaign was able to gather 215 million touchpoints and 2 million conscious interactions with the brand.